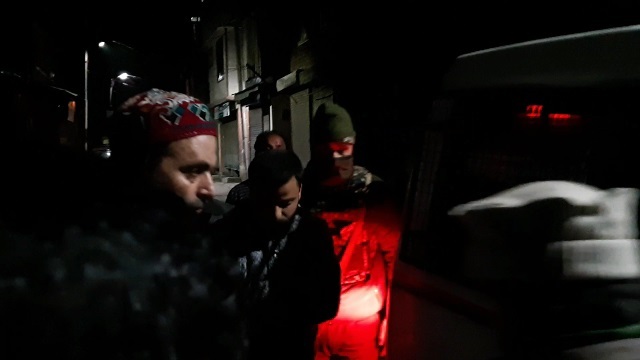 Srinagar: The police raided the house of Jammu Kashmir Liberation Front (JKLF) Chairman, Yasin Malik, spokesman said. The spokesman said that Malik was later arrested and shifted to police station Kothibagh. JKLF has strongly condemned the arrest..